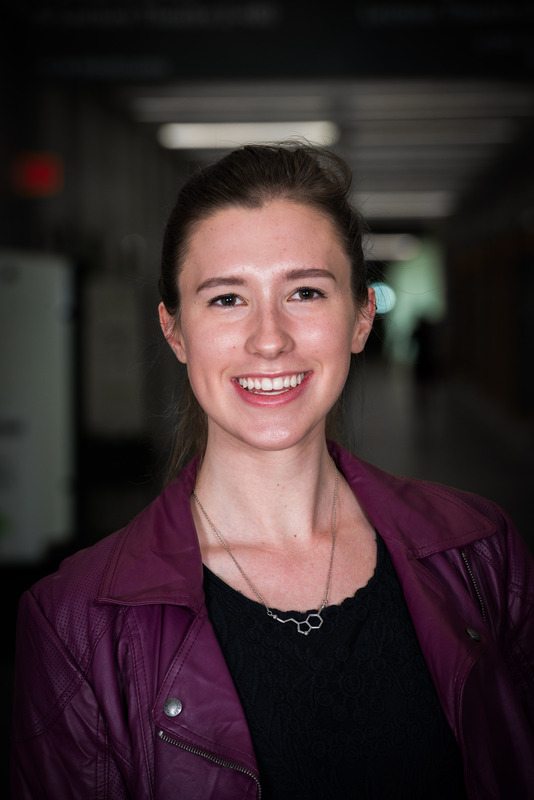 Abigail is a Honors Nursing student and a born and raised Calgarian. Currently, she is both a certified Emergency Medical Responder (EMR) as well as a Basic Life Support Instructor and has an affinity for teaching. She hopes to extend these skills into a career specialized in Cardiology and Emergency Medicine. Beyond Nursing, Abigail is a dedicated Alberta Health Services volunteer, working in numerous positions including on cardiac units. On campus, Abigail is the Students’ Union and General Faculty Nursing representative as well as VP Public Relations for the Lister Hall Student Association. She is very passionate about travelling, her Stretch Experience this summer involves travelling Canada coast to coast with trips in the works for Nepal, Thailand, and the Netherlands. Abigail is passionate about developing strong team and leadership skills that will be an asset later in her career in which she plans to obtain her Master’s degree and Nurse Practitioners license. When not nursing, Abigail can be found climbing at the Wilson Climbing Centre or drinking copious amounts of coffee.